Earl Swift has spent 30 years writing about the Chesapeake region. Tangier Island, Virginia, has been home for eight generations to a unique community of now some 470 hardy souls, many of whom make their living harvesting the region’s prized blue crab. But their island home -- a barely 2-acre sliver of mud and sand and grass in the middle of the Chesapeake Bay -- is fast disappearing beneath the waters. Whether the culprit is erosion by the Bay’s relentless currents, as most Islanders believe, or the rising sea levels scientists say have been triggered by global climate change, the outlook for Tangier Island and its people is bleak. 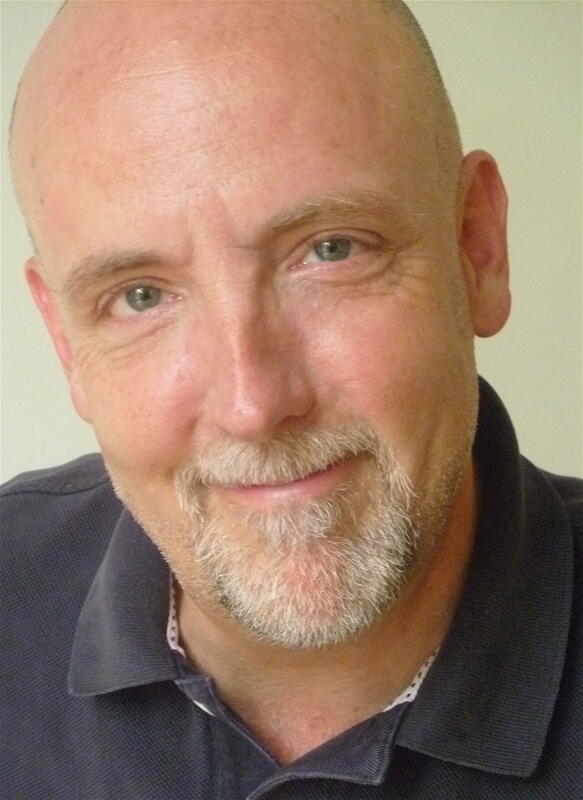 Today, Midday senior producer and guest host Rob Sivak spends the hour with Virginia-based writer Earl Swift, a long-time reporter at the Virginia-Pilot who has spent more than 30 years writing about the Chesapeake region, and who has circumnavigated the Bay in his kayak. The Chesapeake is the setting of Swift's newest book -- his seventh -- which chronicles the daily lives and hopes of the Tangier Islanders, against a backdrop of environmental and political forces that seem beyond their control. 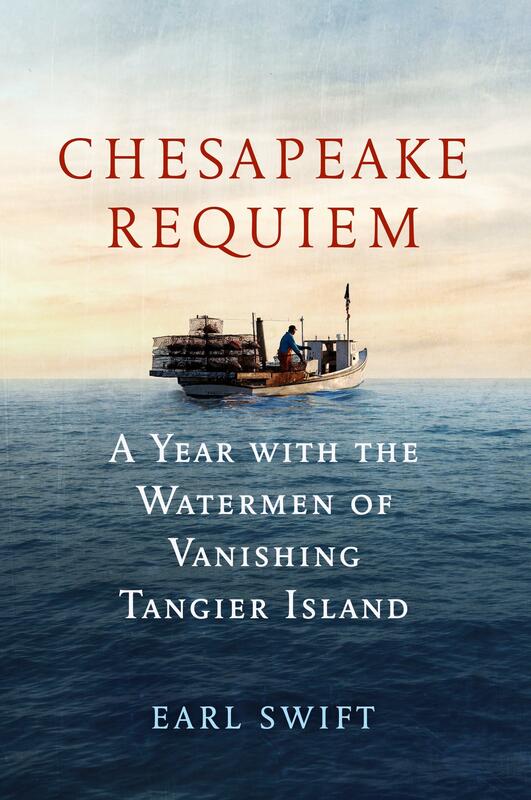 The book is called Chesapeake Requiem: A Year with the Watermen of Vanishing Tangier Island, published by Dey Street Books (an imprint of HarperCollins Publishers). This program was streamed live on WYPR's Facebook page, and that video can be viewed here.